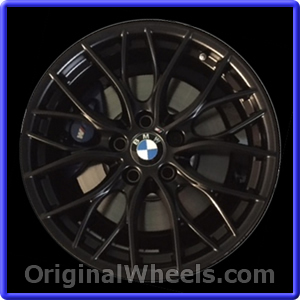 To make your shopping experience easier, we've posted photos below of the OEM 2018 BMW 330i GT Rims available for the vehicle. 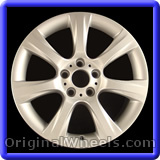 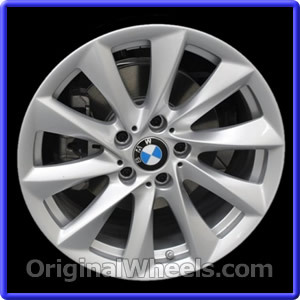 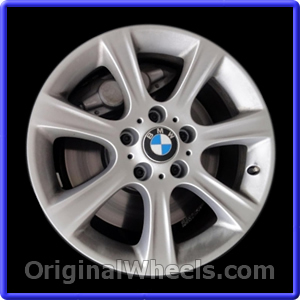 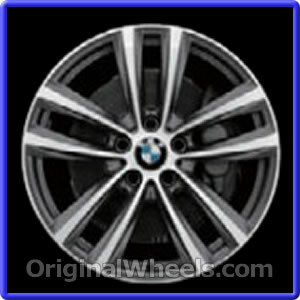 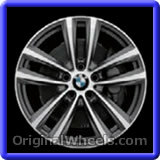 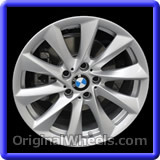 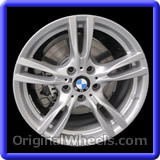 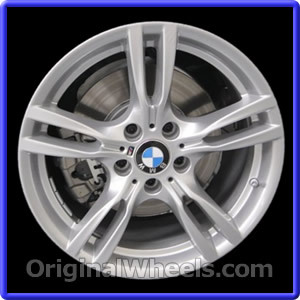 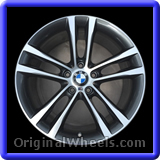 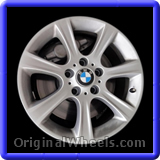 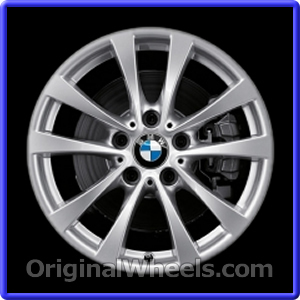 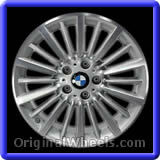 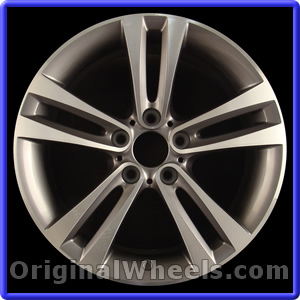 Every image includes specific details, like the type and finish of each wheel, to help you with the matching of your Stock 2018 BMW 330i GT Wheels. 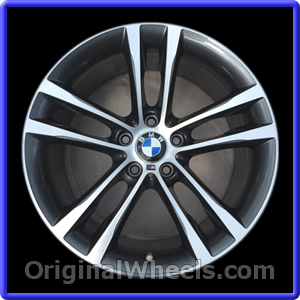 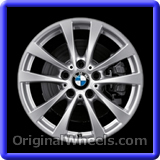 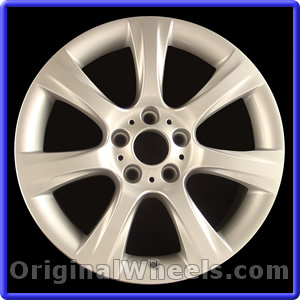 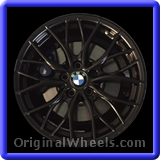 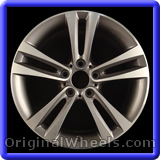 By calling us Toll Free, we can answer any questions you may have about the Factory Original 2018 BMW 330i GT Wheels you're looking for.